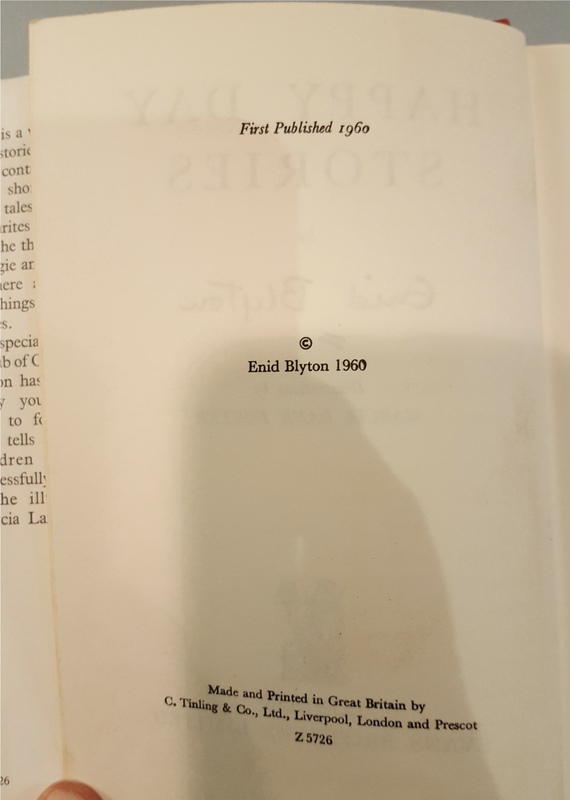 Vintage Retro 2 x Enid Blyton Hard Back Books 1 with Autograph. You are the current highest bidder! To be sure to win, come back on 25 Feb 2018 19:03 GMT Date Format as the lot closes or increase your max bid. 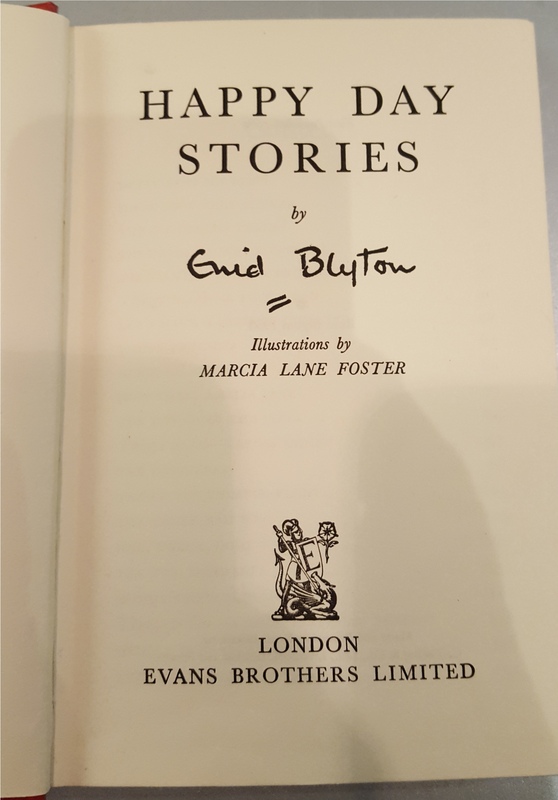 Vintage Retro 2 x Enid Blyton Hard Back Books 1 with Autograph. Book one, Enid Blyton Hard Back, Happy Day Stories 1st Edition 1960 (Evans). Dust Jacket some tears. 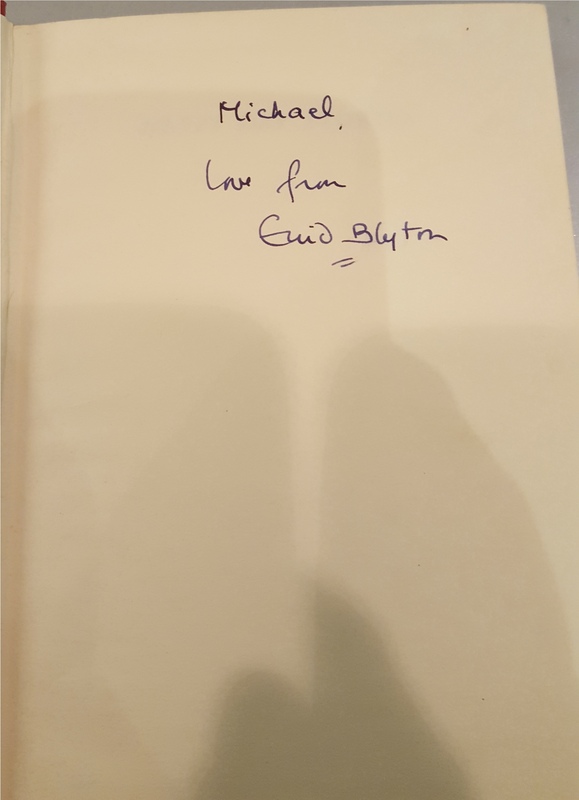 Signed by Enid Byton 'Michael. Love From Enid Blyton'. 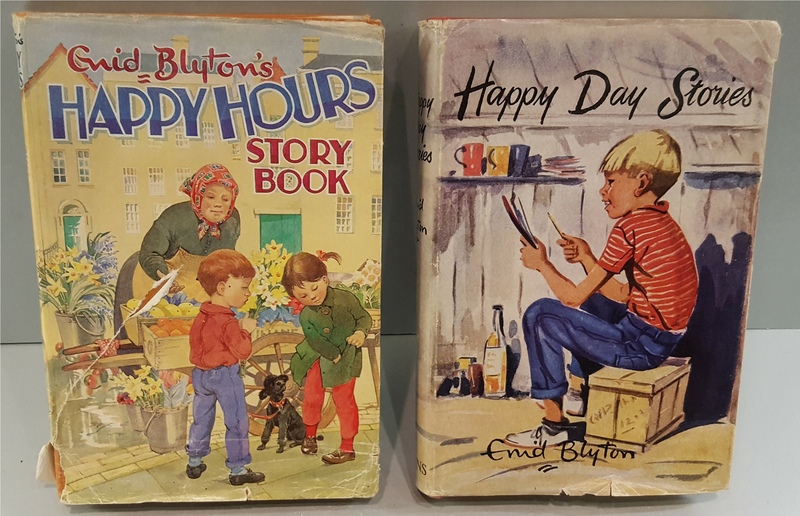 Book two, Enid Blyton Hard Back, Happy Hours Story Book, 1964 (Dean & Sons) Dust Jacket tears Part of a recent Estate Clearance. Location of Items Stafford UK ST16. DELIVERY - The group clearing this stock will handle all deliveries using UKMail or MyHermes. Closing auction invoices do not include delivery unless stated within the lot description. --- SHIPPING FOR THIS ITEM: - Buyer Can Collect or Contact Vendor (Details on Auction Invoice) for UK shipping prices.